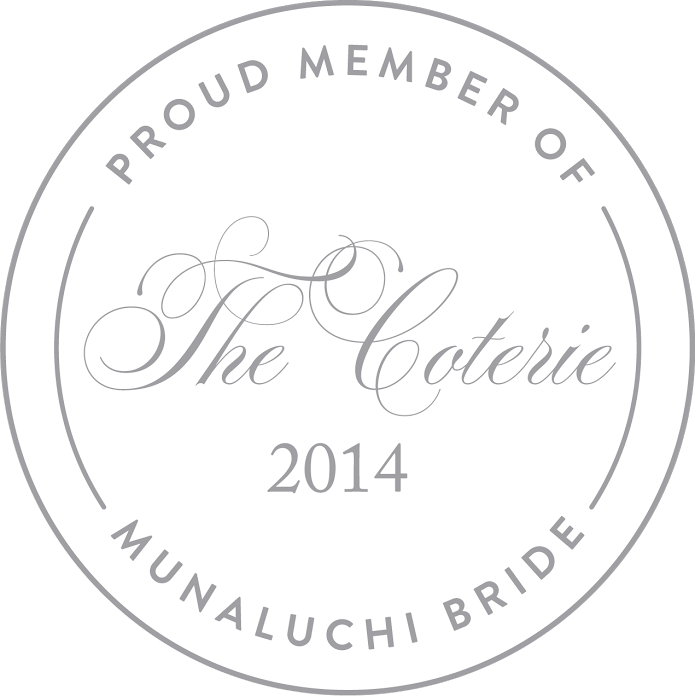 The Coterie is Munaluchi’s carefully edited wedding collective. Find out what our members are up to, get wedding advice, and learn about exclusive offers from our members. Munaluchi Bridal, the most chic and stylish wedding magazine catering to women of color, is all about weddings…and the fabulous vendors that can make your day truly spectacular. If you’re here, you probably dream of your wedding day, the gorgeous gown, the stunning headpiece, the couture shoes, and every possible detail imaginable. But before your dream wedding comes together, you’ll need to source the best vendors to bring your dreams to reality. 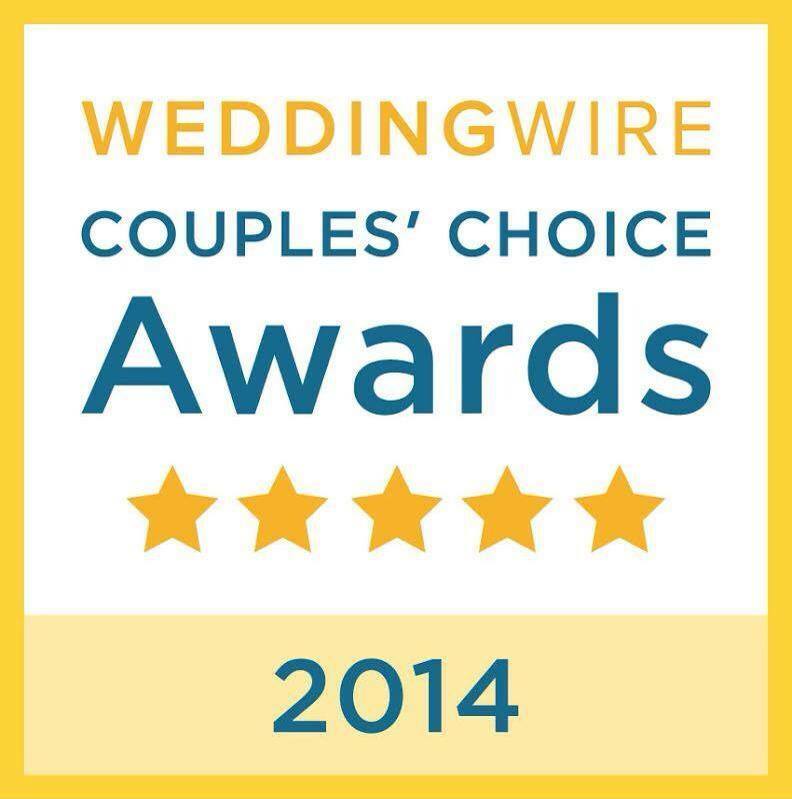 The Coterie is a collection of the most trusted and talented wedding professionals across the US and internationally. Each vendor is evaluated and reviewed extensively by our team to ensure you have the best of the best to choose from.